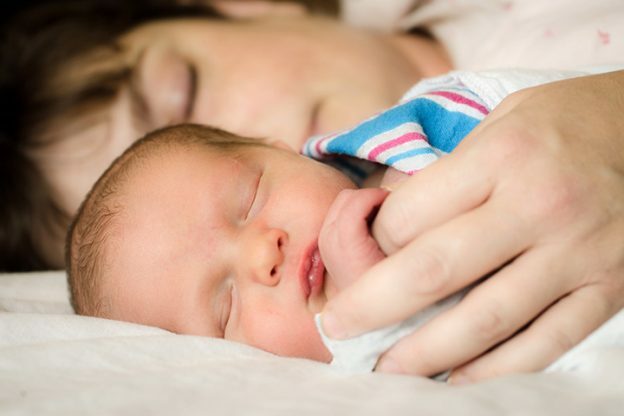 We hope this article helps you have a better understanding of how to co-sleep with newborn. 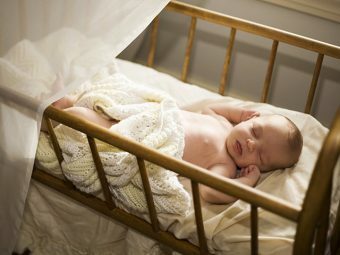 If you have some better ideas on how to share a room with your baby, do write to us in the comment box below. 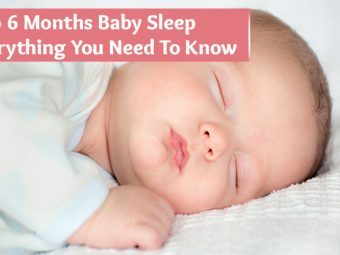 Is It Safe For Your Baby To Sleep On One Side? 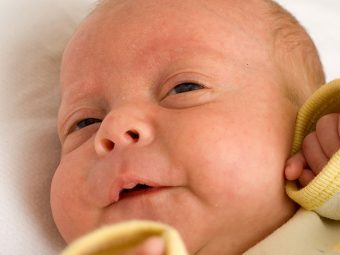 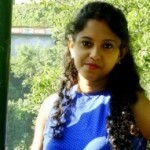 When Can You Let Your Baby Sleep Alone?